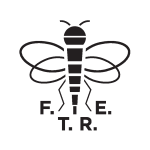 The first proper podcast of the season, recorded the night after Watford 1-1, hard fought away draw at Southampton. Thanks to your response on Twitter we discuss the inclusion of Vydra, Walter’s lack on speaking English, we chat to Golden Pages editor about the up coming 8th edition, the rumoured transfers (both in and out) and we hear the first edition of our new feature: Michael Parkin’s-son! For more information on Golden Pages head here. 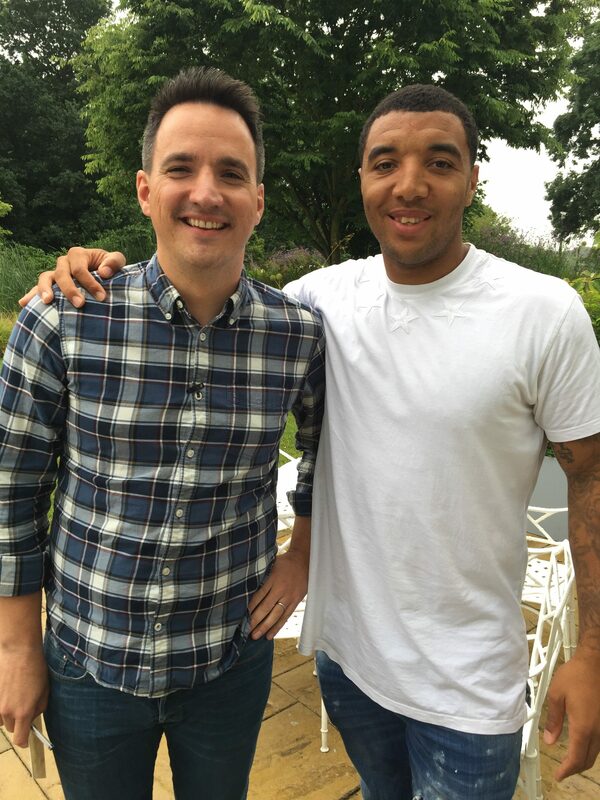 And if you’ve not seen Jon’s interview with Troy Deeney on the new WatfordFC.com then head over here. As Jon said on the podcast, it was an honour to be asked to do the interview and he hopes you enjoy it. Troy is a fantastic to talk to. He’s open, honest and insightful and he doesn’t let you down in this interview.